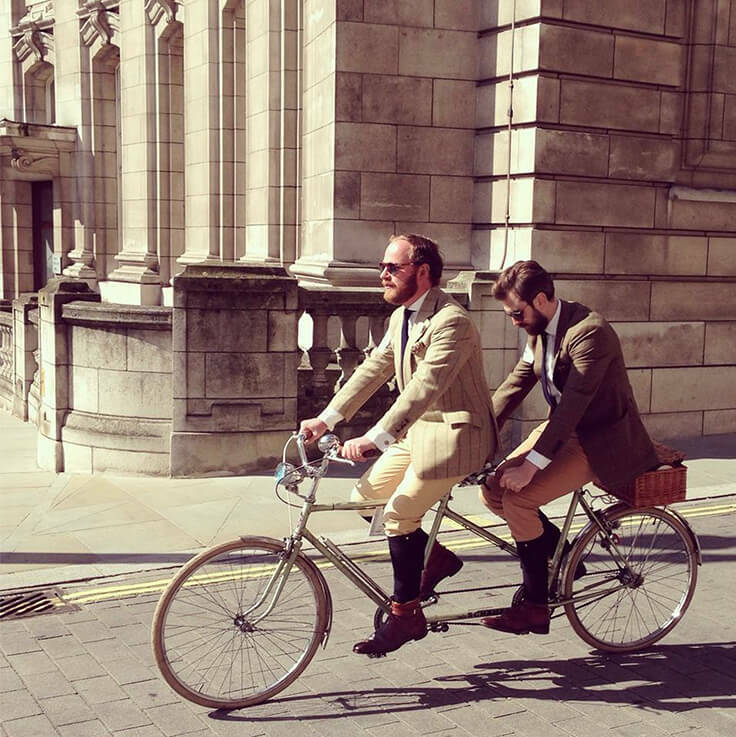 Some of you may know that we recently launched Yardsmen Hirewear, a new gentlemen’s formalwear hire store, dealing exclusively in Savile Row suits. Yardsmen Hirewear offers quality without compromise – values that are at the core of this new service. Using time-honoured craftsmanship, Yardsmen offer classically understated suits with a modern twist at a sensible price. All Yardsmen’s suits are made from the finest British cloth, sourced directly from the mills. Working alongside the master tailors of Savile Row, Yardsmen offers a hirewear and ready-to-wear collection that consists of dinner suits, morning suits and lounge suits. All have been designed to ensure that you will look and feel your best at any event. 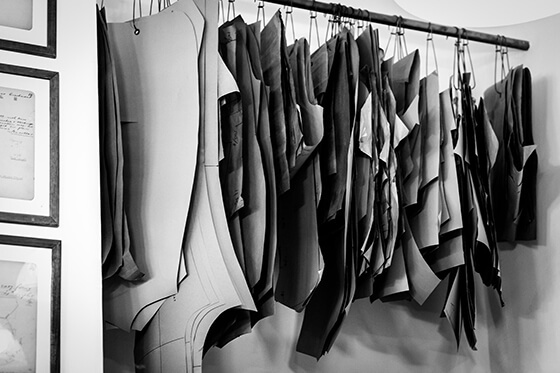 Yardsmen’s ready-to-wear collection of suits are designed by Savile Row tailors and can be altered for a custom fit. This range is ideal for those wanting to invest in a Savile Row quality suit at a more affordable off-the-peg price. They also carry a full range of accessories allowing you to personalise your look with neck ties, bow ties, pocket squares, scarves and cufflinks, each made with the highest quality materials in an assortment of colours and styles. A competitive alteration and tailoring service is also offered for your existing wardrobe. 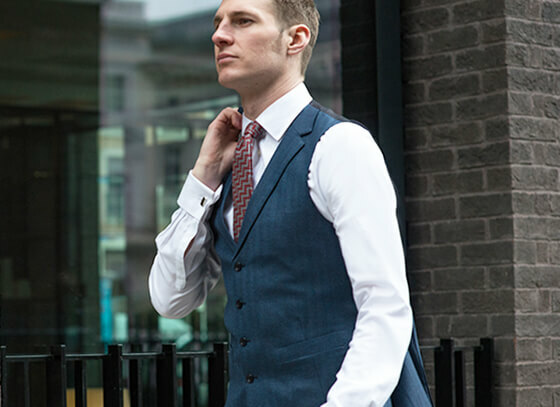 Yardsmen’s in-house alteration tailors offer free consultations to improve the fit and/or repair of your jackets, trousers, waistcoats, coats and even women’s dresses. Whether you’re looking for the ideal pocket square for a meeting, or the perfect three-piece suit for a wedding (and everything in-between), Yardsmen guarantee quality without compromise, every time. Operating from a shop on Waterloo’s Lower Marsh, Yardsmen offer free consultations, fittings, collections and drop-offs. Appointments can be made and orders placed via their website, using their online booking system and unique ordering platform. 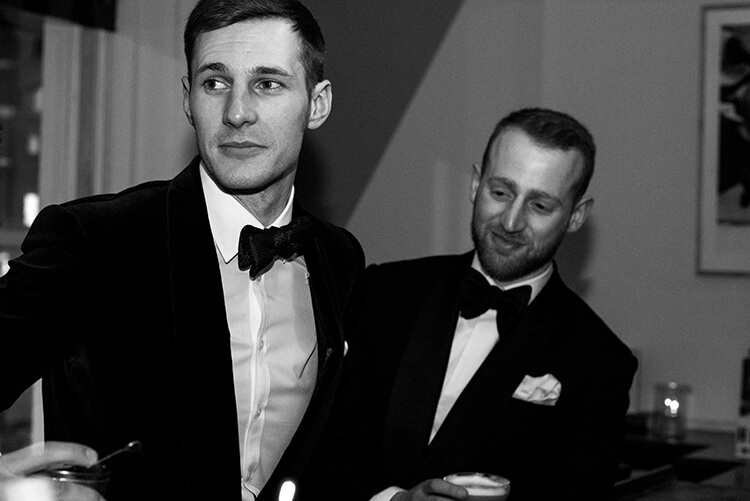 Whether you’re dressing for a wedding, a full day at the races, kitting out a gang of groomsmen or attending a white tie event, Yardsmen can meet your every formalwear need.